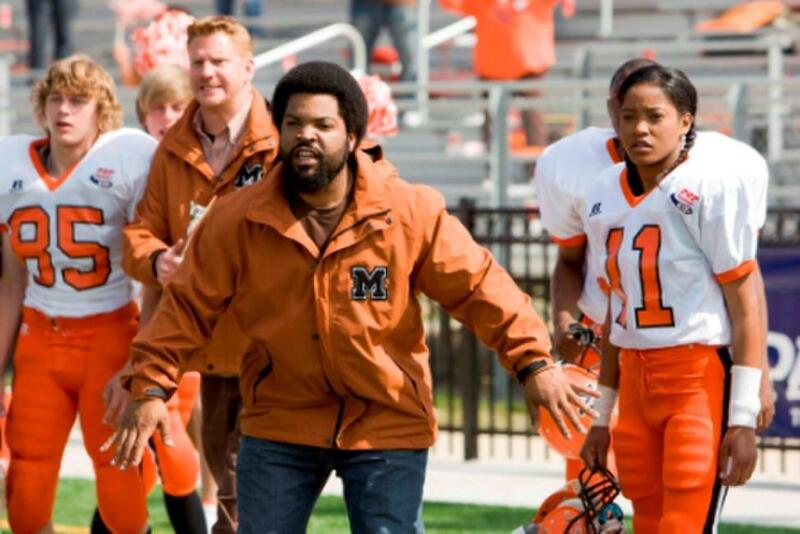 Keke Palmer and Tasha Smith in "The Longshots." 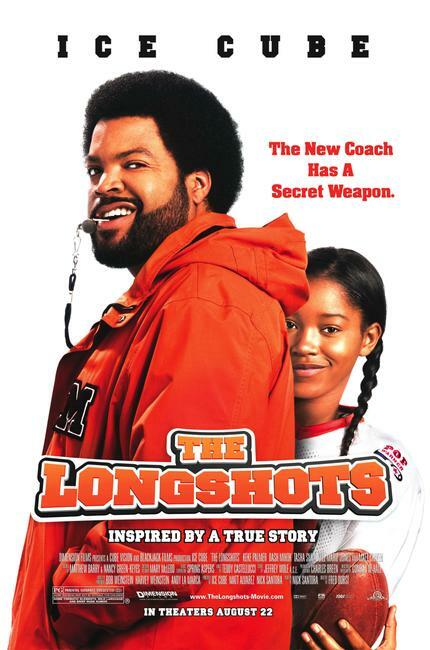 Ice Cube and Keke Palmer in "The Longshots." 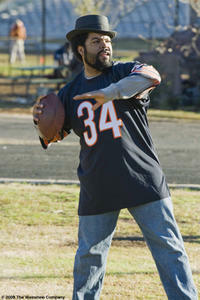 Ice Cube in "The Longshots." 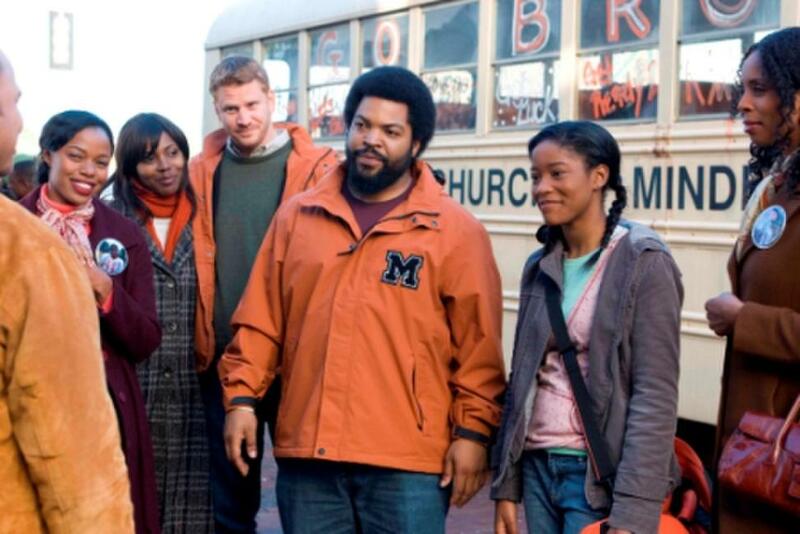 Jill Marie Jones (Ronnie), Dash Mihok (Cyrus), Ice Cube (Curtis), Keke Palmer (Jasmine) and Tasha Smith (Claire) in "The Longshots." 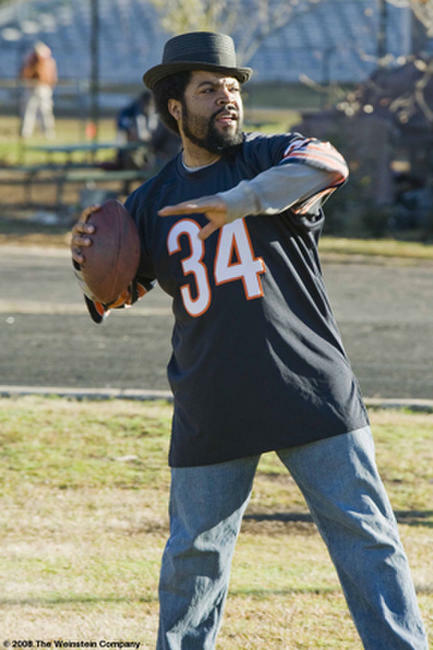 Dash Mihok, Ice Cube and Keke Palmer in "The Longshots." 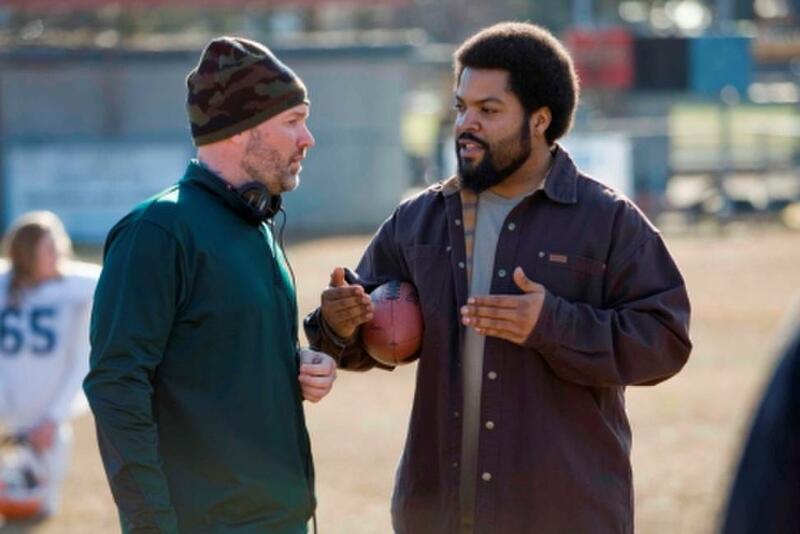 Director Fred Durst on the set of "The Longshots." Poster art for "The Longshots."